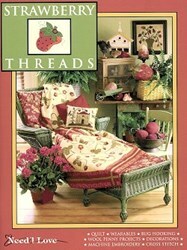 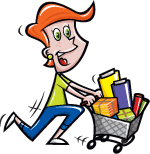 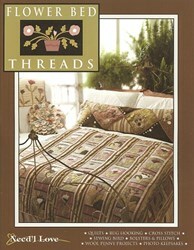 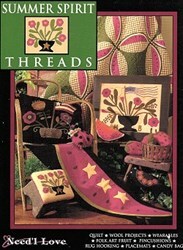 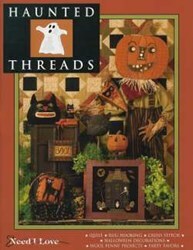 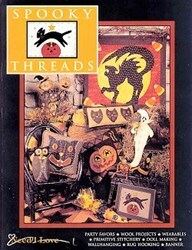 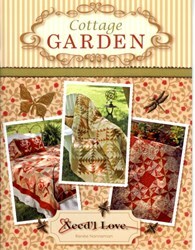 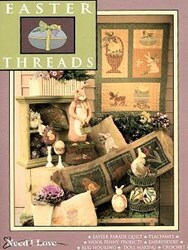 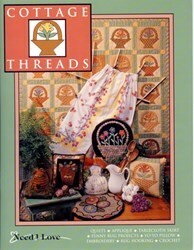 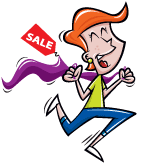 With this item you will earn 77.94 Points in Homespun Rewards! 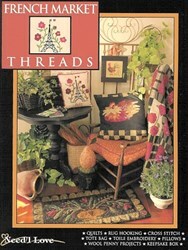 The hottest new book for your spring creativity! 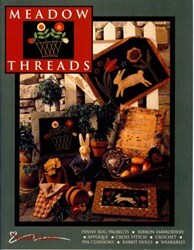 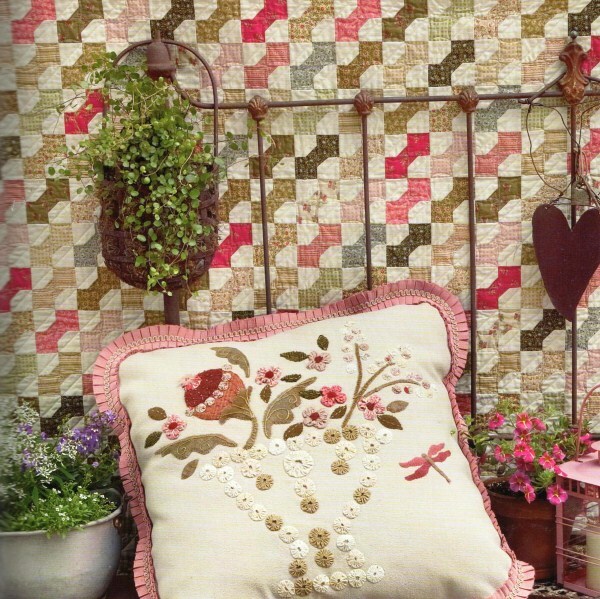 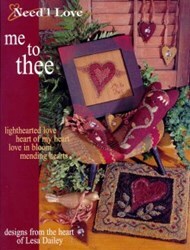 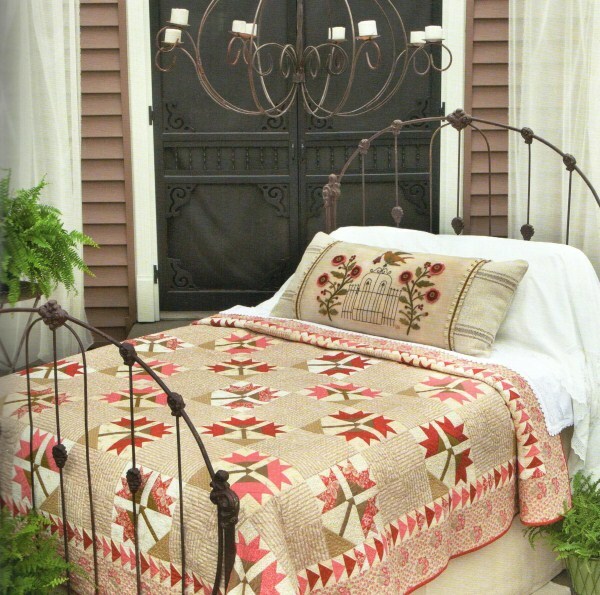 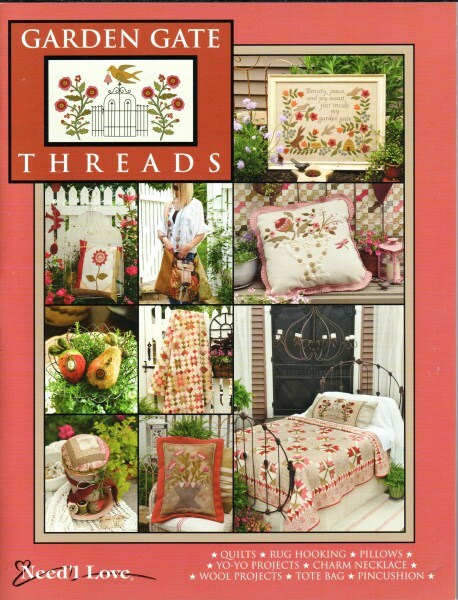 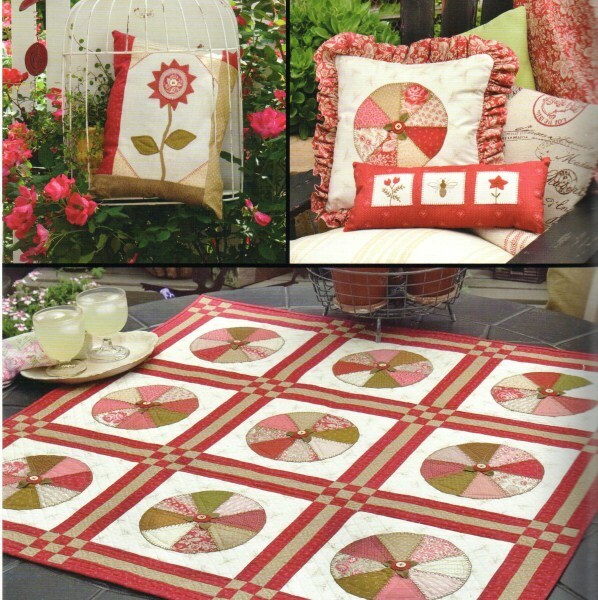 Garden Gate Threads, by Need'l Love, features full size patterns, color images, and easy-to-follow instructions for 19 wonderful projects, to include quilts, totes, pillows, hooked rugs, and many more inspirational designs.